Groundwater can become polluted or contaminated as a result of historical industrial land-uses. Where dewatering systems are used, there can be a risk of mobilising contaminants during groundwater abstraction. This potential should be taken into consideration as part of a dewatering or hydrogeological risk assessment. Contaminants found in groundwater can include a broad spectrum of organic and inorganic chemicals. 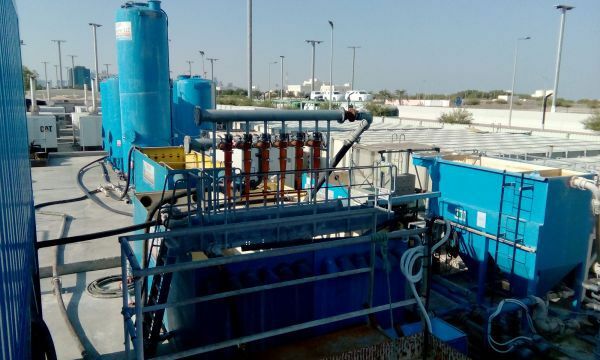 Where contaminants are encountered in abstracted waters Project Dewatering is able to offer a full range of water treatment solutions, from simple filtration through to state-of-the-art technologies, to allow the abstracted waters to be safely discharged in accordance with legislation. 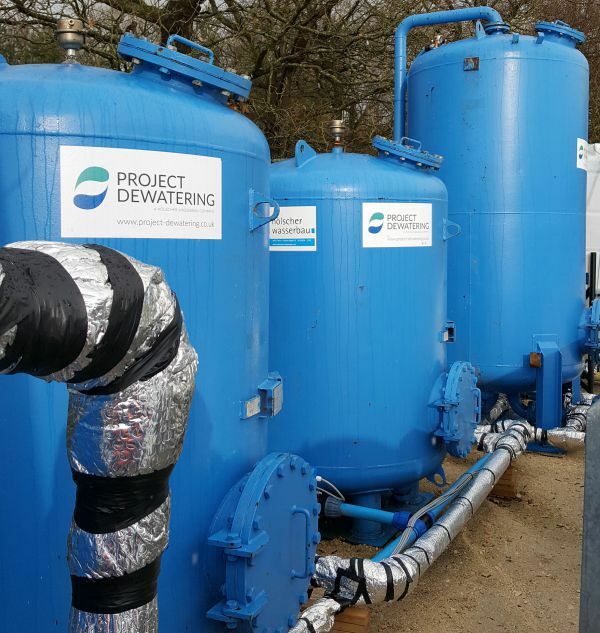 Project Dewatering personnel have experience in treating groundwater and process waters using screens, advanced media solids filters, adsorption filters, exchange filters, biological treatments, settlement approaches, coalescing separation and gas stripping. This wide range of approaches means that the most suitable and cost effective bespoke approach can be provided, whatever the problem.